Ward 5 neighbor Vivica Brooks is the founder and CEO of The Brooks Group, LLC. Vivica is a leading expert in the field of customer service, job readiness, and soft skills training, and she stops by to talk to us about small business customer service - and making sure your employees are on the same page with you. 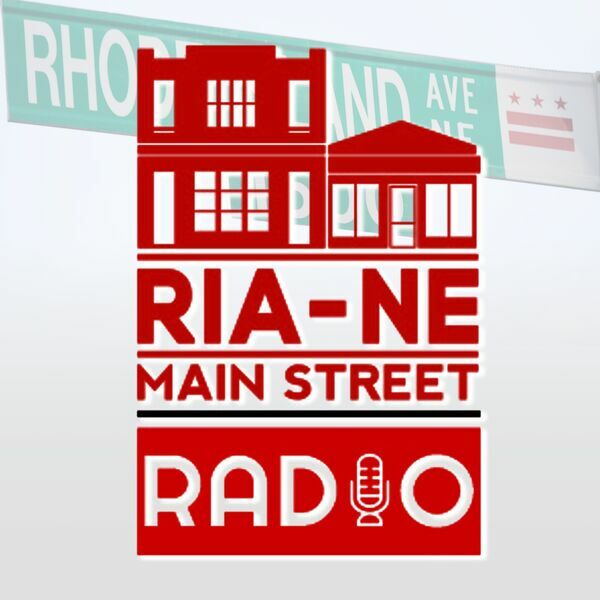 Emily Eakland of Recreative Spaces is working with us at RIA Main Street to put on some really exciting event programming this year. She visits with Michelle about the upcoming event calendar, and about how vendors, performers, and the community can get involved. And of course we have a market update from Philip at Good Food Markets - tune in for the latest!